Washington Metropolitan Area Transit Authority (Metro) has taken the first steps towards acquiring its next generation trains by issuing a request for proposals for the design and construction of at least 256 8000-series railcars. 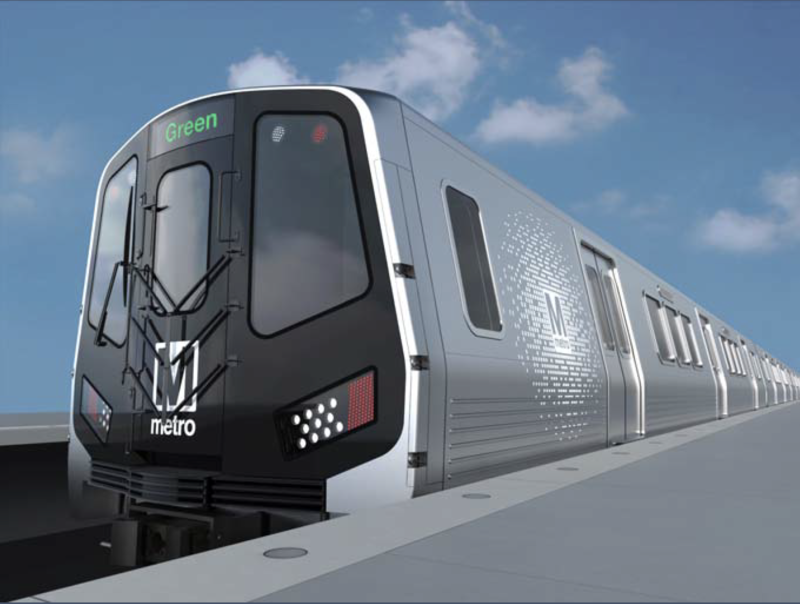 Delivery will start in 2024 and allow Metro to retire the 2000 and 3000-series railcars, which are at the end of their 40-year service life. The contract includes the option for Metro to purchase up to 800 railcars, giving it the flexibility to expand trains to the maximum eight-car length, run trains more frequently during rush hours, and retire the 6000-series fleet in instead of a midlife overhaul programme. Additional hand holds, improvements to lighting, floor markings and signage. Proposals for the new railcars are due in late January. Metro expects to award the contract late in 2019. CEO Paul Wiedefeld said: “Today Metro is beginning the multi-year process of acquiring our next railcar fleet, which will take everything our customers love about 7000-series trains and build upon that success.